In payment description add Your e-mail and name of the package !!! it's important !!! 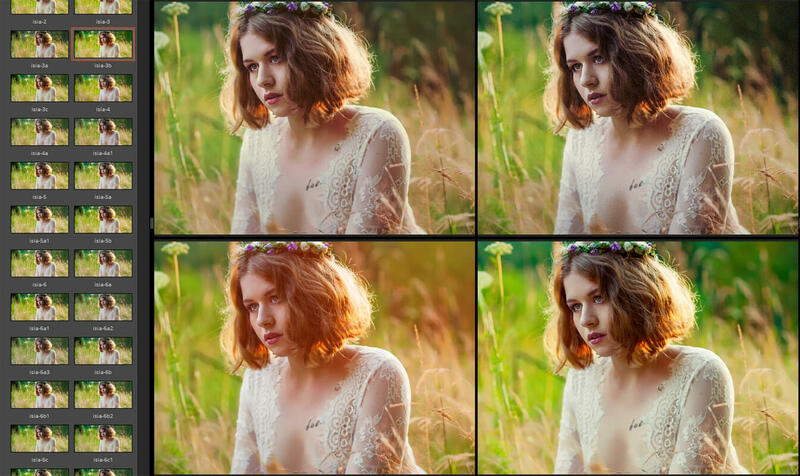 All presets were created from scratch only by Me, during my post-processing photographic work. Package has only a few black&white presets, mostly color. X2 version, in ~50% is convertet from ver.5, other half is modified or created from scratch. X3 was made in this same way, half of X3 base on X2 version. 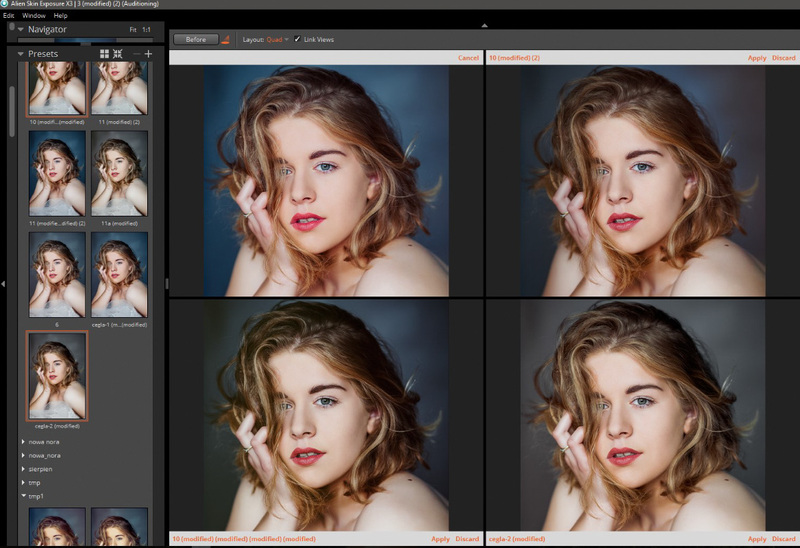 I assume that you know what presets are, how they work, how they are installed, what is the difference between Camera Raw and a Lightroom, why Alien Exposure, not a Lightroom. I offer for sale only my private presets, which I created from scratch myself during my work and which I still use, which are an integral part of the photographic post-processing, retouching process. I does not offer tutorials, guides, end other basic knowledge that every photographer and conscious buyer should have. If you do not know what presets are, how they work, how to install them, how the structure of the graphic file looks like, if you count on mindless clicking of super colors, you can be disappointed. maybe it's better to wait with the purchase, get the basic knowledge and then you will not only regret the purchase but you will see how great and unique "stuff" you bought... Remember- presets costs only a few bucks but knowledge is priceless. 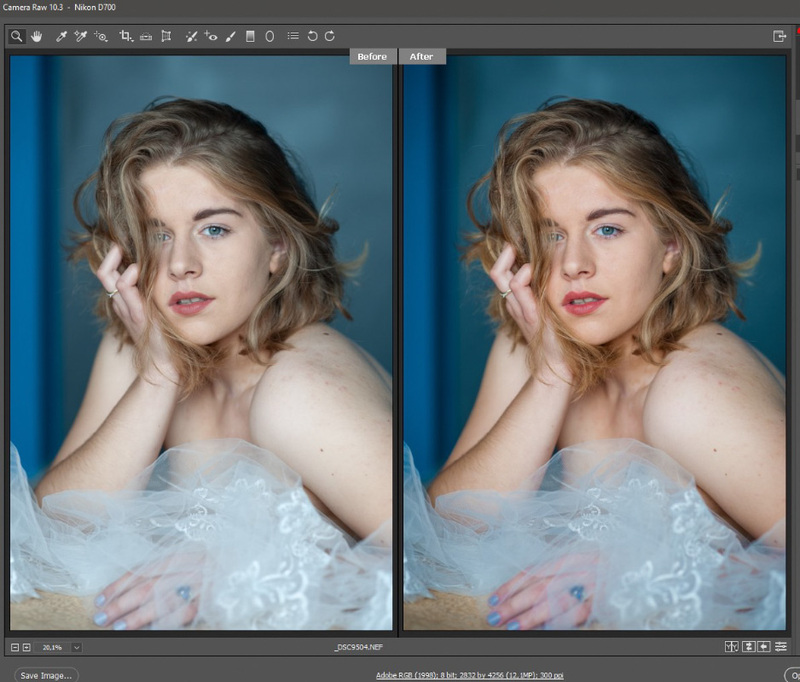 If you know how hard and how long it takes to create your own photographic style, how difficult it's to recreate good color styles already existing then you know that such presets are a treasure even if only for supporting your learning.